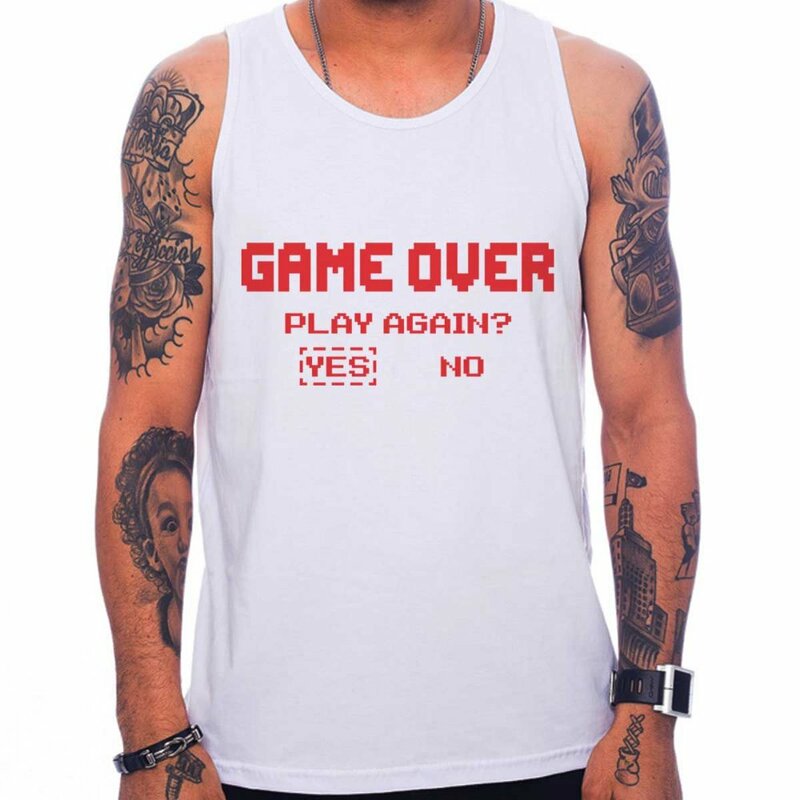 Regata Masculina Game over - Play Again? 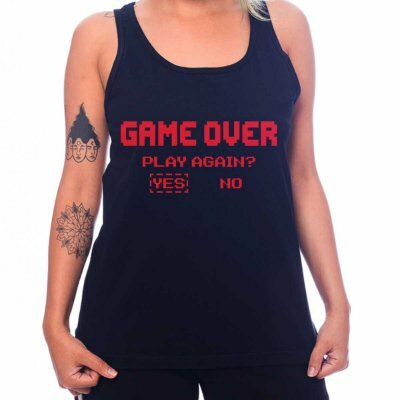 Regata Feminina Game over - Play Again? 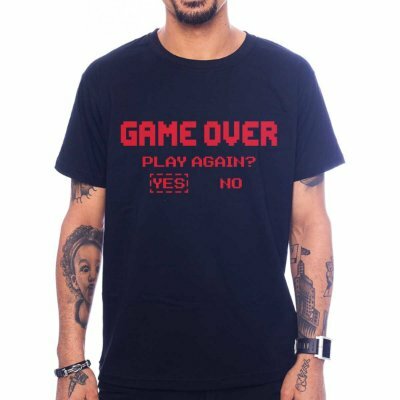 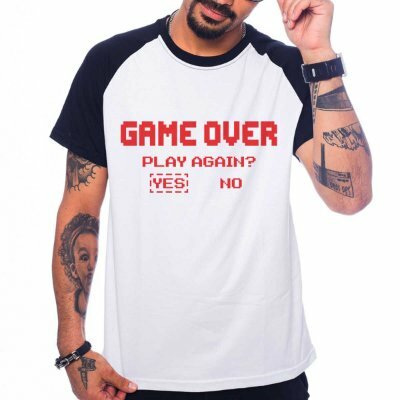 Camiseta Game over - Play Again? 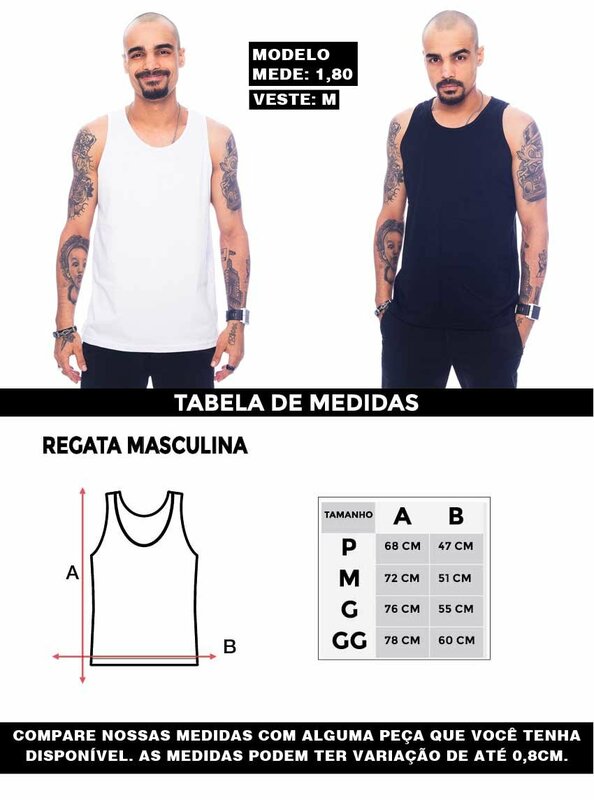 Camiseta Raglan Game over - Play Again? 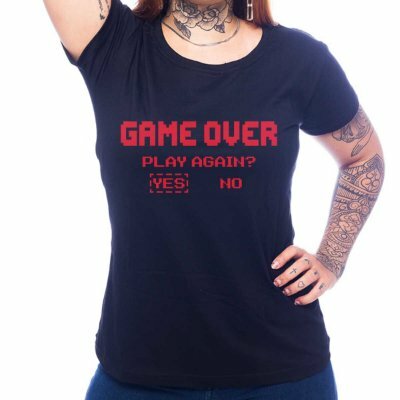 Camiseta Feminina Game over - Play Again?